How often have you or a colleague you know well made a successful presentation one day and the next day made a complete mess of the same material? 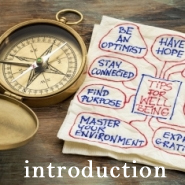 If your delivery of presentations however formal or informal is all too often variable, or even uniformly poor don’t despair, help is at hand. 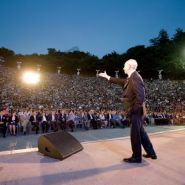 A day spent with Neil learning how to get your message across effectively as well as stamping your personality on your presentations could dramatically improve your performance not just occasionally but every time. A small shift in your thinking can have a major effect on your life. Mindfulness is the smart new way to live. In the workplace it helps you build teamwork, enhance creativity and communication, and resolve conflict. In private life, it helps you to forget the fears of the past and future, and focus completely on the present and its potential. Being Mindful means making every moment count. 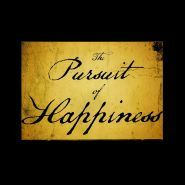 What You Want is a dazzlingly original verse-novel about life, liberty and the pursuit of happiness. Ulysses uses one day in the life of Dublin to reflect on the whole of Western culture and society. We invite you to spend a one day in your life reflecting on Ulysses, the most influential, and difficult, novel ever written. Under the guidance of Colin MacCabe, one of the world’s leading Joyce experts, you will enter into the world of Dublin on June 16th 1904 chapter by chapter, and hour by hour. Who was the mysterious young archeologist who became known as Lawrence of Arabia? And why did he, one hundred years ago, burn the first manuscript of his great epic, Seven Pillars of Wisdom? What was the story he wanted to conceal from the world? 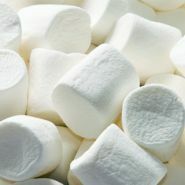 how to: The Marshmallow Test: Understanding self-control and how to master it. A LUNCHTIME TALK from Walter Mischel, one of the World’s most influential psychologists and inventor of the original 1960s marshmallow experiments. An evening masterclass on some of the greatest moments in world cinema, explaining in close-up what makes each clip so perfect. 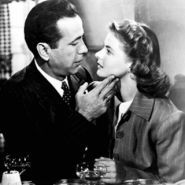 The shot, the cut, the grammar of film: this unique take on the finest of all modern entertainments will be essential viewing. 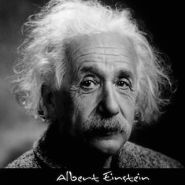 Albert Einstein’s General Theory of Relativity is possibly the most perfect intellectual achievement in modern physics. Anything that involves gravity, the force that powers everything on the largest, hottest or densest of scales, can be explained by it. 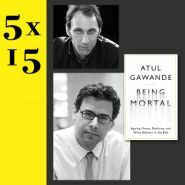 This year's Reith Lecturer, the acclaimed American surgeon, writer and public health researcher, Atul Gawande joins Will Self in a conversation about the themes of his new book - Being Mortal: Ageing, Illness, Medicine and What Matters in the End. Will Self is the author of among other titles How the Dead Live. If there's a course you'd like to take which isn't currently included in our programme, email us with the details of what you'd like us to organise and if there's sufficient demand, we will contact our extensive network of distinguished teachers, lecturers and writers to arrange a course tailored to your needs.